One of the most talented basketball players of all time, Kobe Bryant, of the Los Angeles Lakers announced yesterday Sunday November 29th that he would retire from professional basketball after the end of this season, his 20th in the NBA. 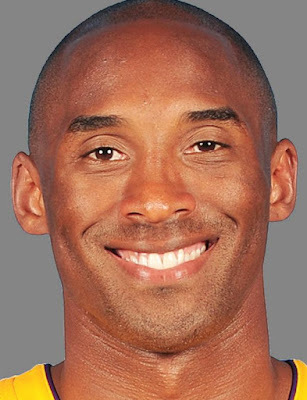 Bryant was 17 years old when he was picked 13th overall in the 1996 draft by the Charlotte Hornets, who promptly traded him to the Lakers, the only organization for which he has played in his professional career. He has won five N.B.A. titles and two Olympic gold medals, has been named to 17 All-Star teams and was voted the league’s most valuable player in 2008. He ranks third on the NBA’s career scoring list, behind only Kareem Abdul-Jabbar and Karl Malone.